The new Group 0/0+ Matrix Light 2 from Jané Matrix Light 2 by Jané is a revolutionary multi-functional infant car seat that turns into a carrycot, the evolution of the award-winning classic Matrix. 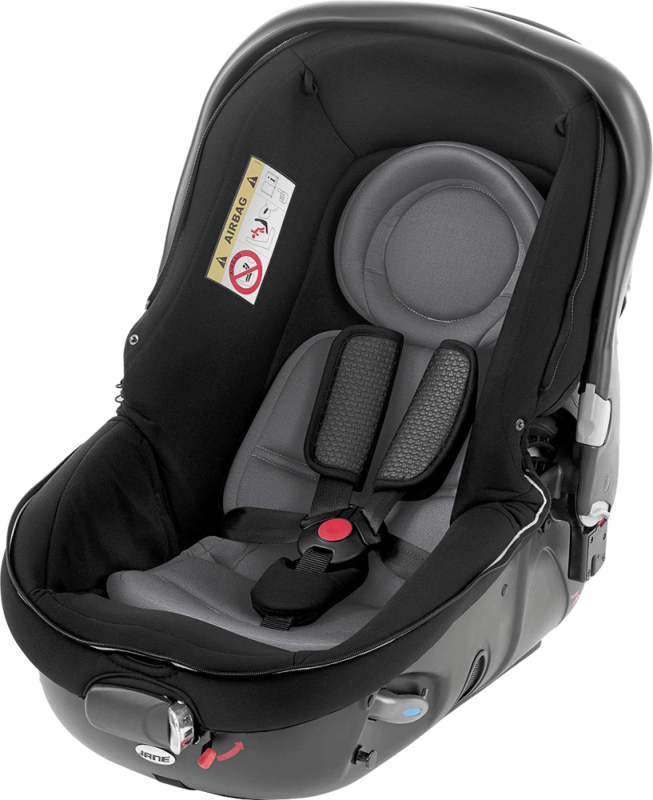 It is the only infant car seat on the market (patented) that offers the option of safely travelling with baby in the sitting up or lying flat position in your car, especially recommended by health officials for long journeys. This means that if baby is sleeping in the Matrix Light 2 in the house he can be safely moved to the car, taken to the shops, and brought back home again without ever having to be moved or disturbed from sleep. 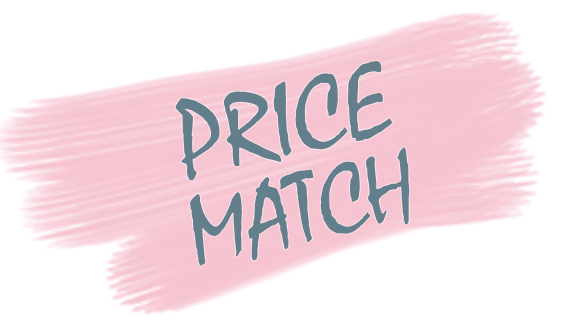 It also delivers great value for money as it can be used 24/7 - for overnight sleeping when used with a mattress, just like a conventional carrycot, and for naps during the day, yet converts effortlessly into a car seat when required – giving you the best of both worlds at a fraction of the price of a separate carrycot and car seat. Jané understands that you will be taking your baby in and out of the car and pram on a regular basis and that this process needs to be easy, yet reassuringly safe. 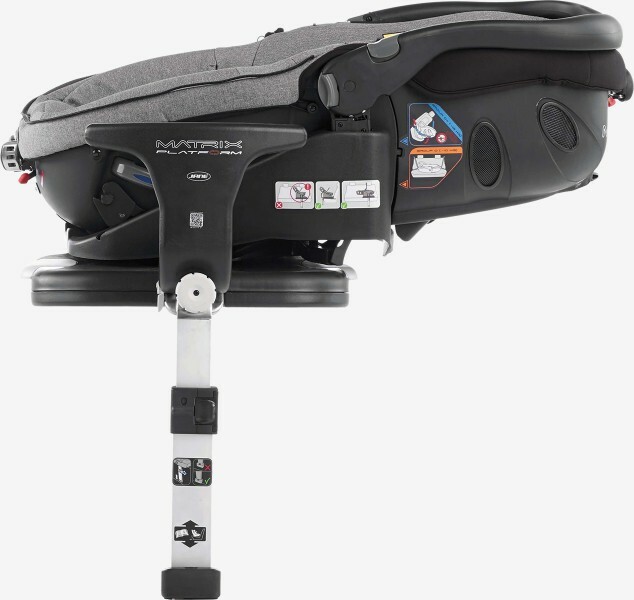 The Matrix Light 2 version simply clicks on and off the Matrix Platform in the car and will click on to the chassis of a Jané pram in seconds, simply ‘Click & Go’. Group 0/0 Plus, 0-13kg (29lbs), birth to 18 months approx. 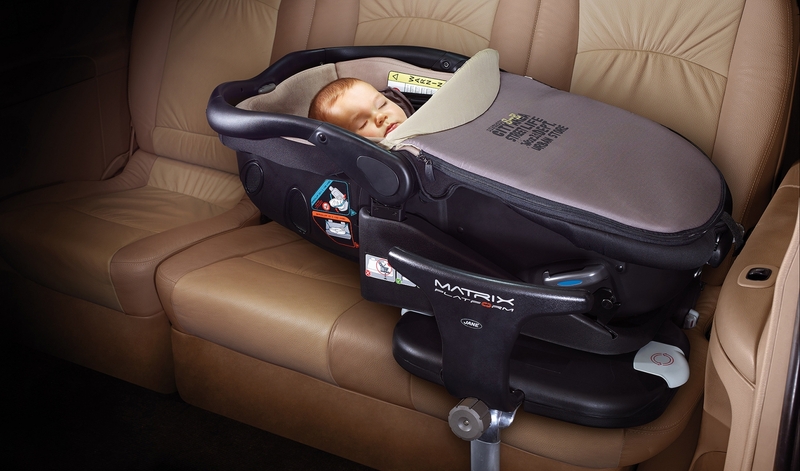 Matrix is the infant car seat that turns into a carrycot. The first evolutionary Group 0/0 plus car seat in the world. Smartphone QR barcode - simply scan the code with your smartphone and see the car seat installation video. 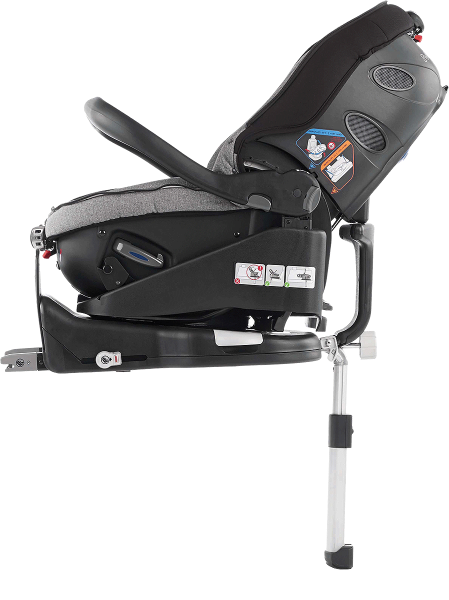 Backrest has a 4 position recline - to adapt to the infant’s comfort. Two positions approved for use in the car under the safety regulations ECE R44/04. Not only is the Matrix the safest and most evolutionary car seat of its type in the world, it’s also the healthiest for your baby as its design is endorsed by midwifes and recent medical reports. More spacious design: allows baby to travel in the safer rearward facing position for longer. Up to 13 kg / 18 months approx. Installed with seat belts or optional ISOFIX base, making installation even quicker and easier. Universal: can be installed even in cars with shorter seat belts: its low-routing system leaves the area for baby's feet free. Group 0 seat belt lock, so it can be tightened to give more stability and reduce movement during an impact. Pro-Fix: locks and unlocks the car seat with just one movement. This unique system eliminates the need to buy awkward fitting kits. New seat belt fasteners which are easier to use, prevent the carrycot from rotating thereby considerably increasing the protection when the baby is lying down. Hood & apron included for protecting your baby against the elements. Soft, padded covers are easy to remove and wash.
Has an anti-Rotation device that provides greater protection in the event of an accident.